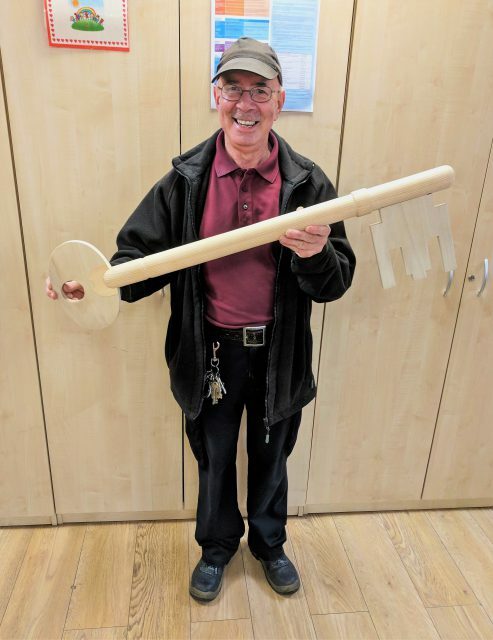 Giant Key Found on Roof! Perhaps one of the Liverpool Giants dropped it on our roof accidentally? !